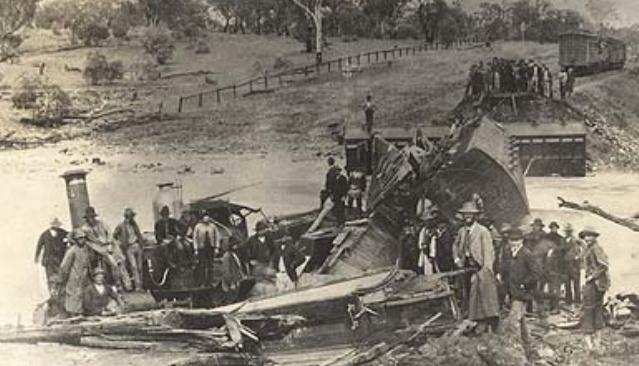 The overnight Express train from Melbourne to Sydney was derailed after an embankment collapsed killing 7 people and injuring many more. 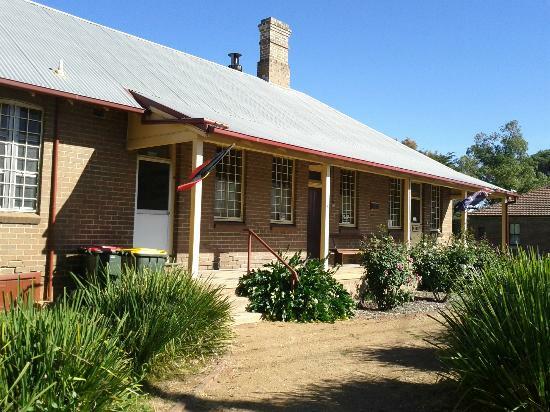 Cootamundra Heritage Centre opened in August 2001 and is housed in the former 1927 built Cootamundra Railway Barracks and Rest House. 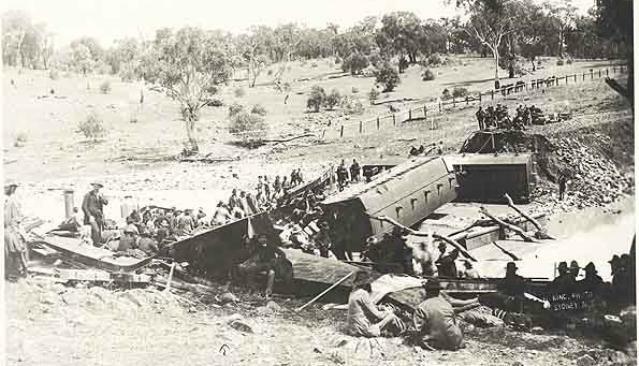 The collection relates to Cootamundra and district with the permanent object collection being displayed here. The main collection is enriched by 14 individual rooms dedicated to themes such as the history of the Cootamundra Aboriginal Girls Training Home; Cootamundra at War; the Railway Barracks; Horse and Harness; Home and Hearth and displays about transport history, the RAAF and aviation. The Cootamundra Heritage Centre is operated by a small committee and team of dedicated volunteers. Drop in and say hello!